RED gear is sold at B&H Photo. More info available at red.com. 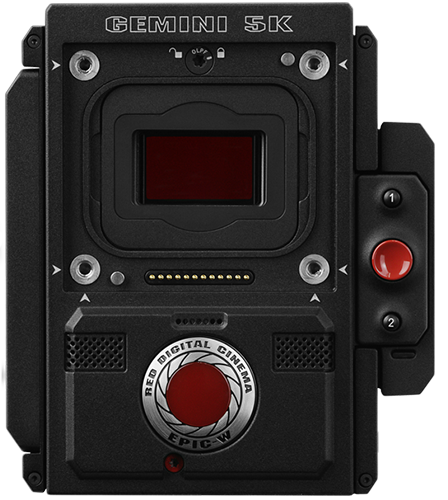 This entry was posted in Red and tagged 2018 NAB show, RED GEMINI 5K S35 low light sensor. Bookmark the permalink. Trackbacks are closed, but you can post a comment.